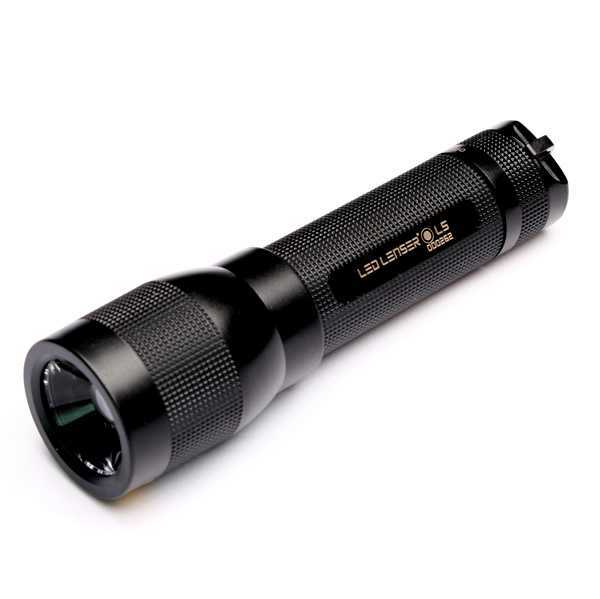 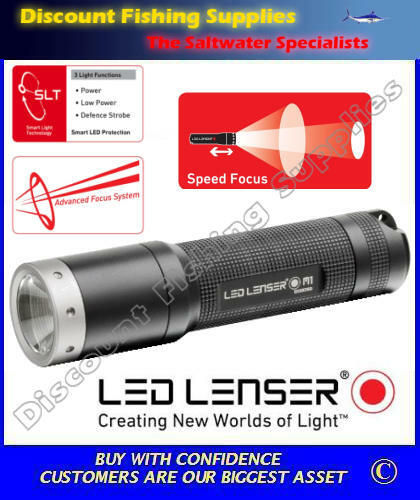 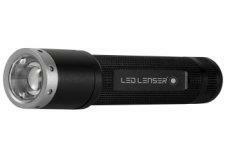 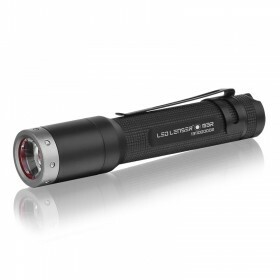 The LED torch LENSER M1 is a concentrate of technology and power. 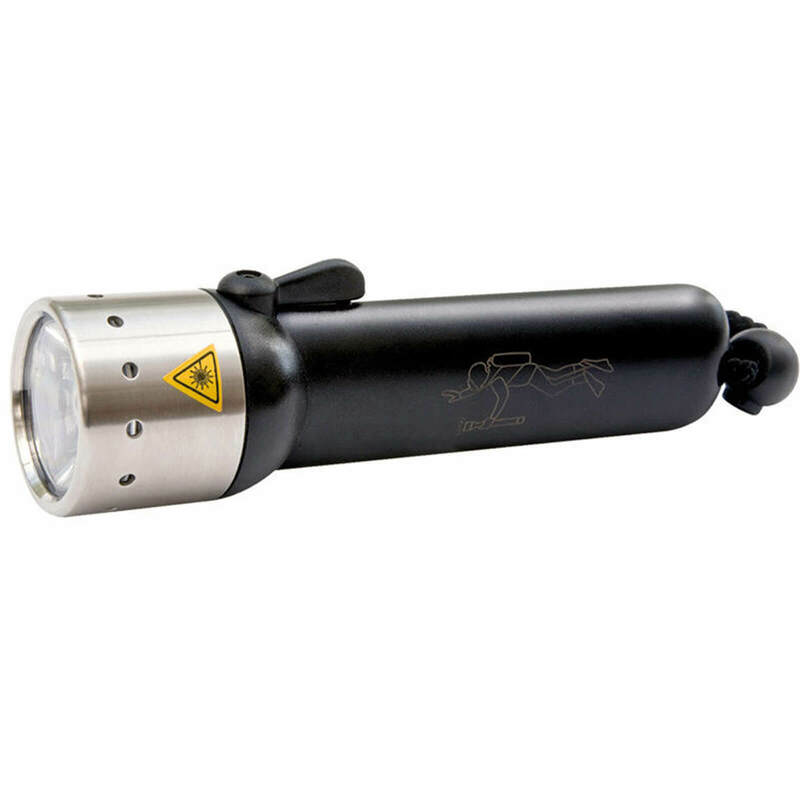 3 ) A STROBOSCOPIC mode that generates high-frequency light flashes for passive defense or prevents danger. 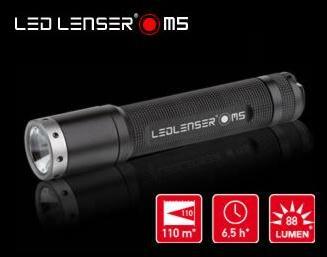 Your M1 is equipped with the exclusive lens which ensures an optimized and uniform transmission of energy and allows to widen or concentrate the beam with a simple movement of the hand. 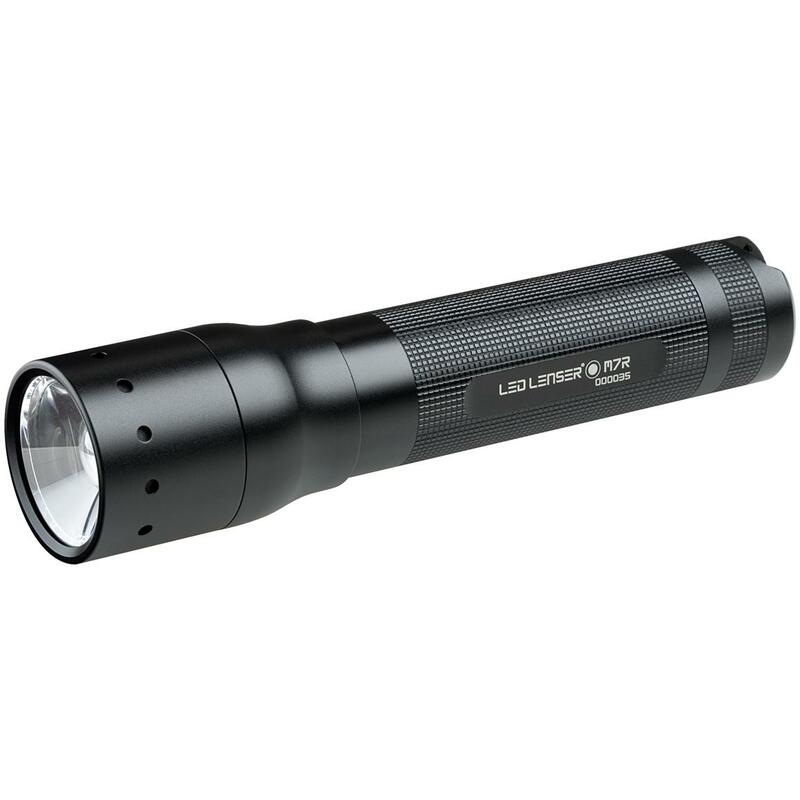 According to beautyphoon.com, the latest generation CREE LED flashlight produces a luminous power of 150 lumens with a single CR123A battery. 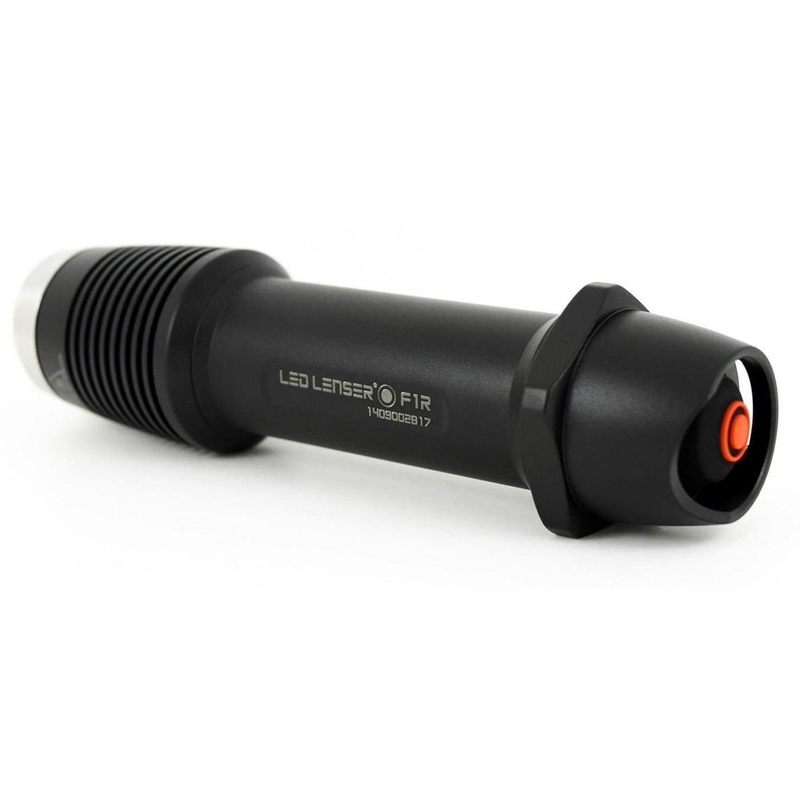 The range is 150 meters! 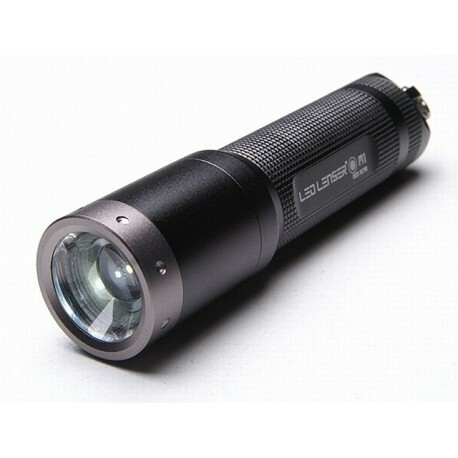 The body robust and very compact is made of black anodized aluminum with an anodized titanium ring. 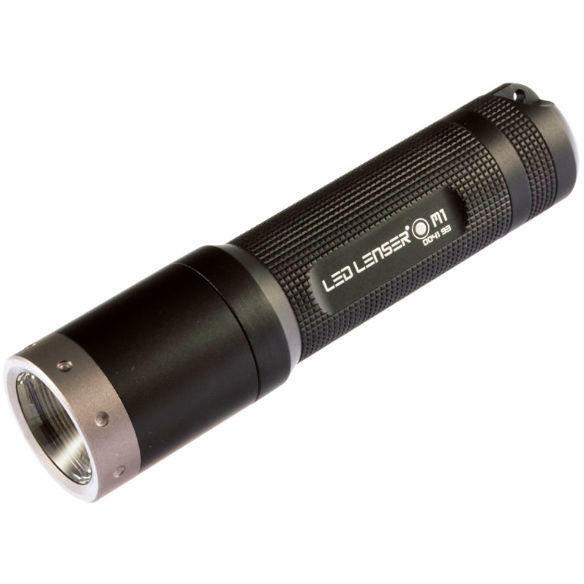 A belt cover completes your lamp and allows you to leave it in your car or in a bag. 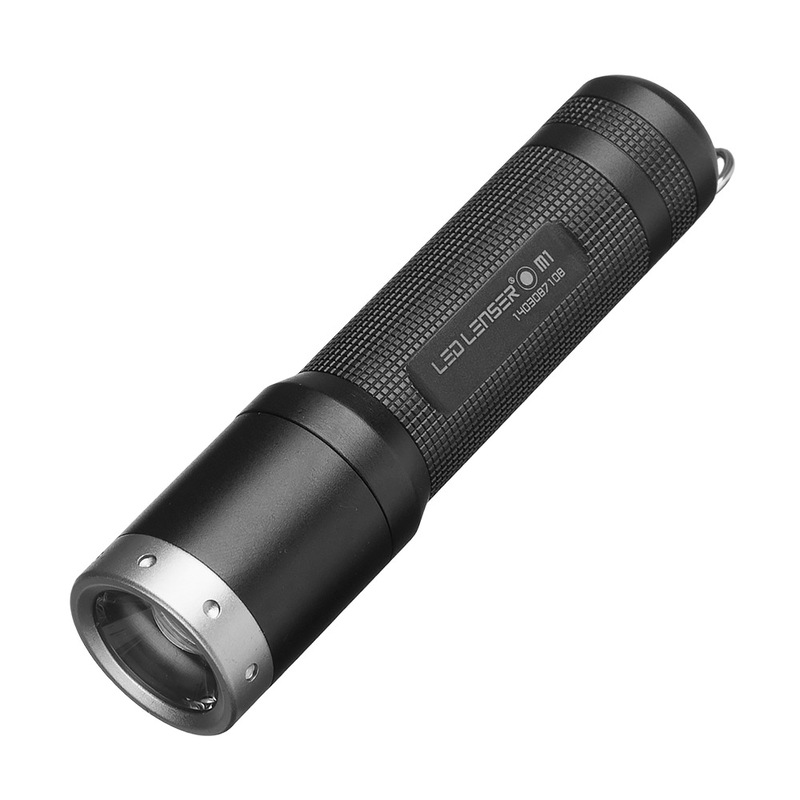 The CR123A lithium battery ensures the very long-term availability of your M1 lamp which will accompany you permanently. 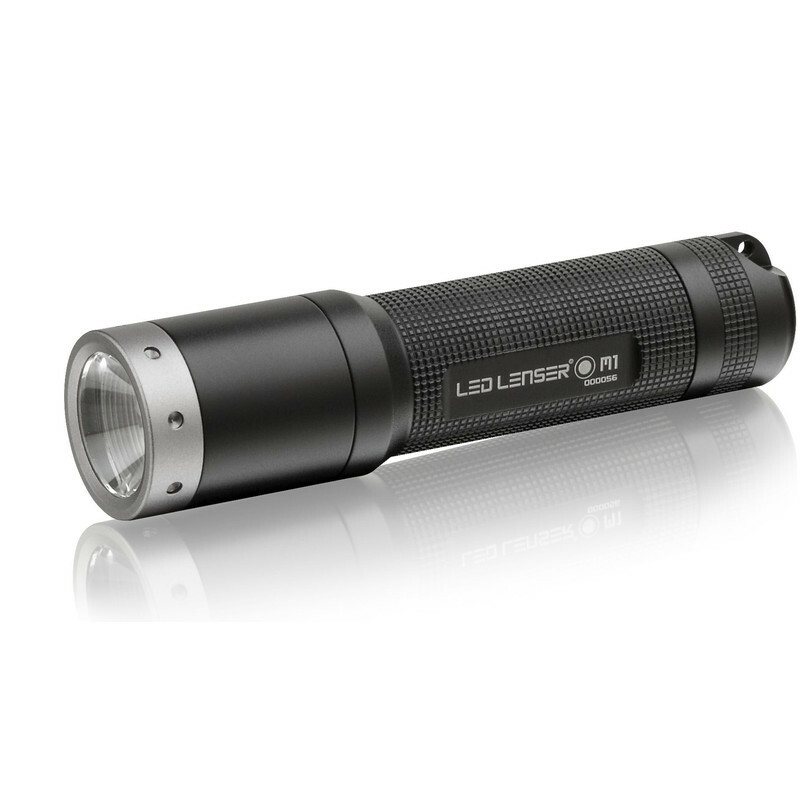 The shape and weight of the M1 (97 mm long and weighs 78 grams) make it an extremely compact lamp. 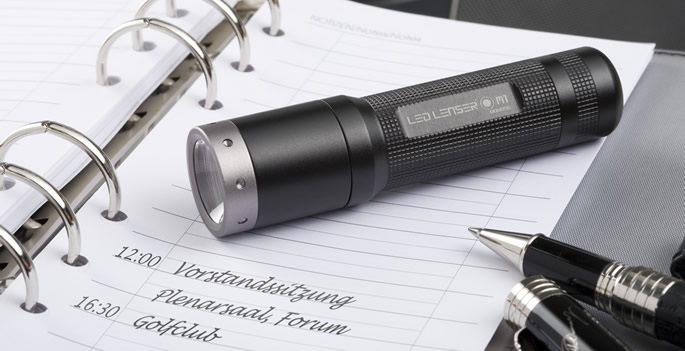 The M1 is designed to be available in all circumstances: it is equipped with O-ring seals that guarantee excellent protection against splashing water and dust. 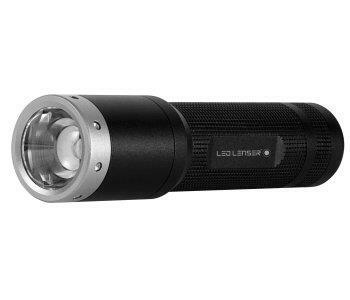 Each lamp, with a serial number, is covered by a 5-year manufacturer’s warranty.